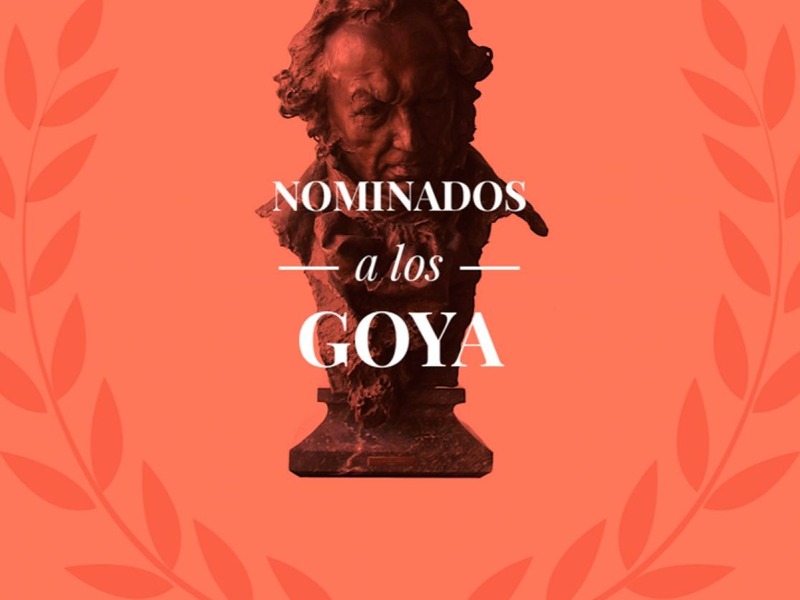 The 33rd edition of the Goya Awards, the most important cinema awards in Spain, will be held this year in Sevilla. Much like previous years, Basque artists and professionals are nominated in several categories, and some have a good chance to win. One example is Another Day of Life, an animation feature directed by Raul de la Fuente and produced by Amaia Remirez, nominated for Best Animation Picture. Set in the 1975 civil war in Angolan, the film already took the Public’s Choice Award at the 2018 San Sebastian International Film Festival, and the Best Animated Feature at the European Film Awards. Another film with a good chance to pick up a number of awards is Arantxa Echevarria’s Carmen y Lola. The story about two gipsy girls who fall in love created a lot of controversy when it was released, but the film has clinched eight Goya nominations: Best Picture, Best New Director, Best Original Screenplay and nominations for Best Newcomer and Supporting Actor. Echeverria has a Basque rival in the race for Best New Director: Andrea Jaurrieta, for the film Ana de día. Some of the Basque nominees this year are already well known in Spain: Borja Cobeaga and Diego San José are nominated for the Best Adapted Screenplay for the film Superlopez; and Najwa Nimri will compete for the Best Actress Award for her performance in Quién te cantará. As for musical scores, composer Alberto Iglesias may be taking home his 11th Goya, this time for the soundtrack of Yuli; and Basque soprano Ainhoa Arteta participated in the soundtrack for the film La Sombra de la Ley, which is also nominated for the same category. The film’s 1920s gangster environment also helped Josu Inchaustegui clinch a nomination for Best Photography. There are more Basque names in other unfortunately forgotten categories that must be taken into account. In Best Visual Effects, Jon Serrano and David Heras will compete for the award thanks to their job in Errementari (in which they had to create visual effects for more than 600 scenes). Last but not least, Iñaki Ros could be the winner for Best Production Direction, for the film El reino.